In 2006, Big Ron, a Miami native, merged his 24 years of experience in the service industry with his love & passion for trees & the environment. The result was Big Ron's Tree Service! A professional & reliable full service tree company that includes Tree Pruning, Tree Removal & Tree Trimming among other services. Big Ron's Tree Service puts superior customer service at the top of their list. Big Ron, a certified arborist, offers competitive prices, and most important flexibility. 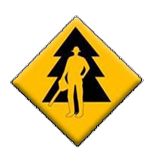 Big Ron’s Tree Service is an arborist owned and operated company. 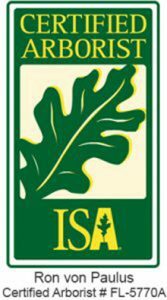 We currently have four arborists on staff and work with several other ISA certified arborists in this small professional community. We educate our employees on the best techniques as they are continually being updated as new research becomes available. We do our best to have an ISA certified arborist at every job site!